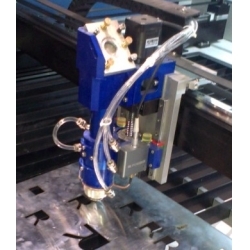 auto focus co2 laser cutting head used to cut metal and non metal material. distance between head and material will be adjusted automatically . 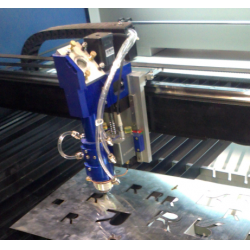 auto focus co2 laser cutting head used to cut metal and non metal material. 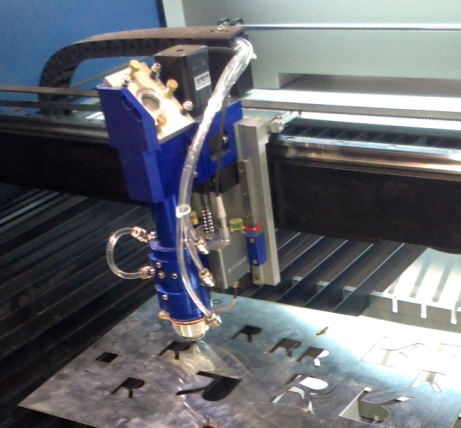 distance between head and material will be adjusted automatically . 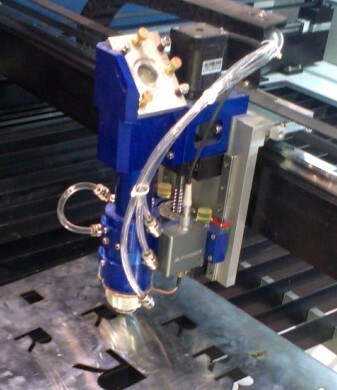 Copyright © 2012 - 2016 Shenzhen Reliable Laser Tech Co.,ltd All Rights Reserved.